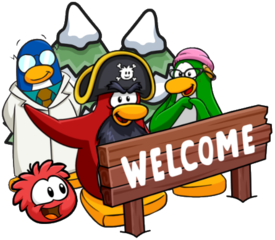 A new edition of the Club Penguin Rewritten Times has been released, containing information on the events over this week along with foreshadowing an announcement from Sensei! For the best experience, I would recommend reading the paper for yourself online but as always I will try to summarise all of the news revealed. I’m curious as to what the announcement by Sensei could be! Thank you very much for reading, be sure to check back for more of the latest news and guides. A new edition of the Club Penguin Rewritten Times has been released, this time announcing several events in the upcoming week! For the best experience, I would recommend reading the paper for yourself online as it also features some amazing poems and artwork, but as always, I will try to summarise the news revealed. 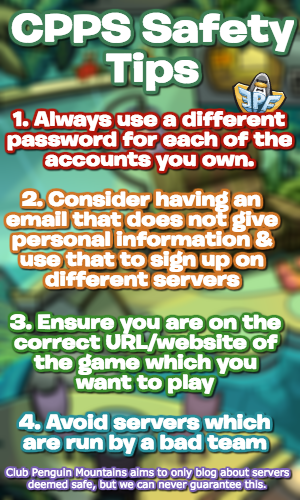 Be sure to check back for more of the latest Club Penguin Rewritten news and guides, thank you very much for reading!